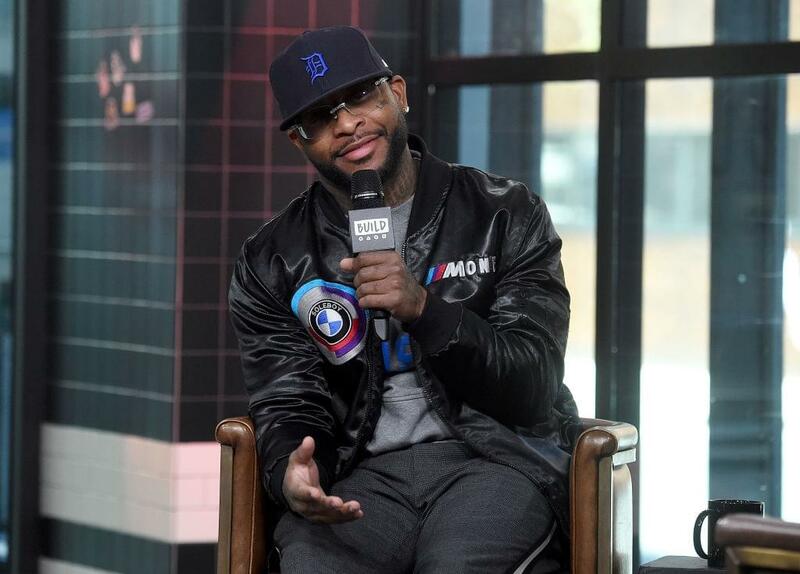 Royce Da 5’9″ has been one of the most consistent rappers of recent years. The Detroit rapper has put out critically acclaimed albums such as Layers, Rock City, Death Is Certain, and Book Of Ryan, to name a few. With this said, it appears that Royce will be looking to start off the year on a high and drop some new music soon. 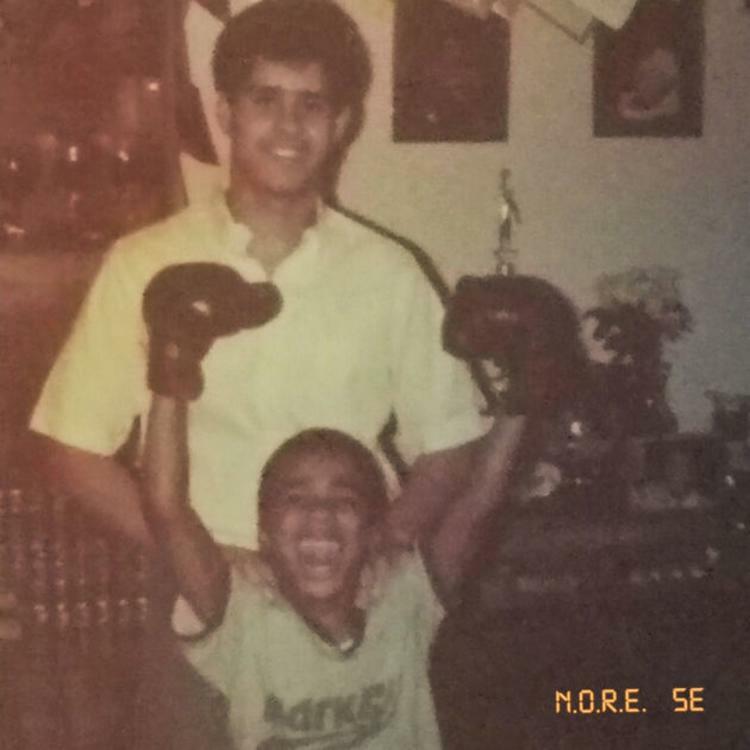 Hopefully Royce drops this new track soon, as it would be interesting to hear him talk more about political topics.